Important news! 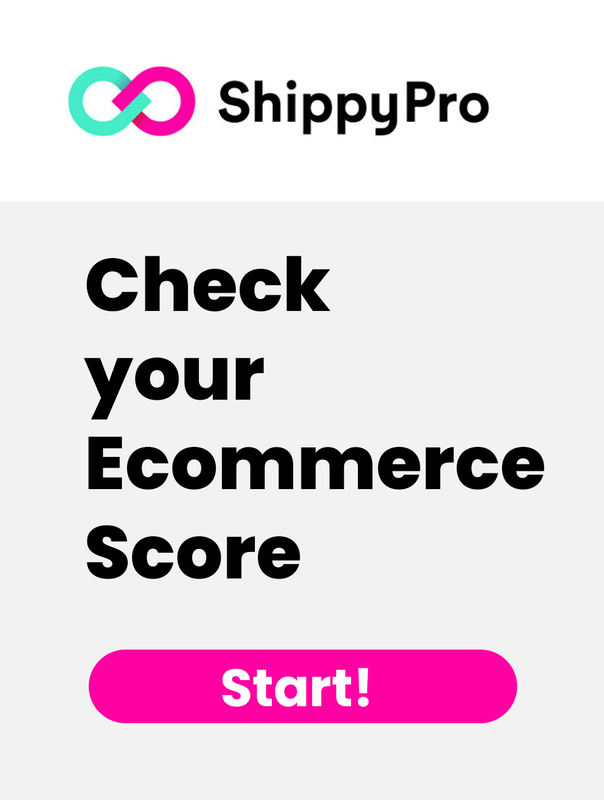 After a long wait and many requests from online sellers, we are proud to announce that from now on you can connect your Prestashop Account to ShippyPro with your Prestashop credentials and import all your unshipped orders. Once your Prestashop account has been connected, anytime you receive an order from Prestashop you will be able to see it in your dashboard together with all the other unshipped orders. You could select each order and ship it with your favorite courier and after that, the order is shipped your Prestashop account will be updated with the tracking number. 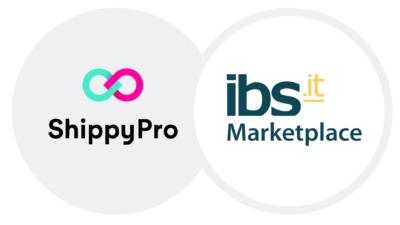 Here you can find all the other available integrations with ShippyPro.